It’s always amazing to find a great artist like Pako Pablos, because he creates unique Pastel & Acrylic Paintings, Watercolor Paintings & Ink Drawings and Digital Artwork. 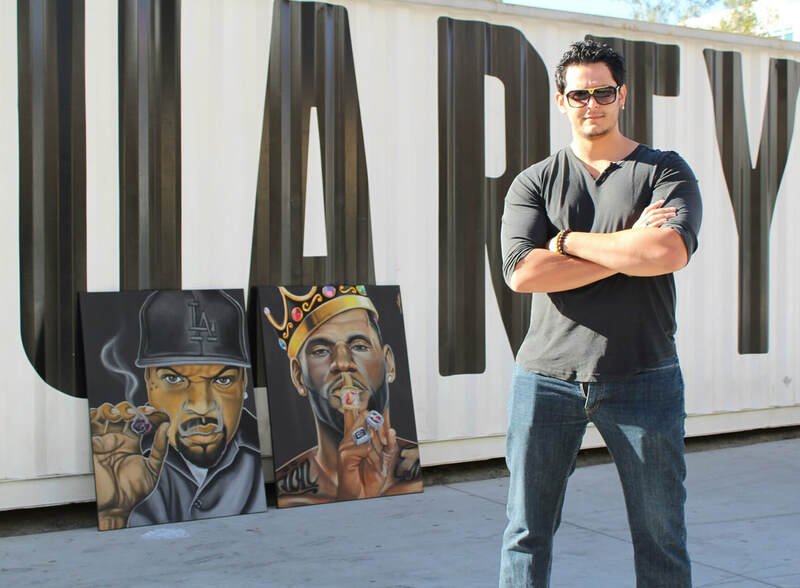 Pako Pablos, a contemporary mixed media portrait artist, will showcase his talent LIVE during Beat Street on Saturday, His varied and diverse background has spanned the fields of athletics and modeling to art and art education. 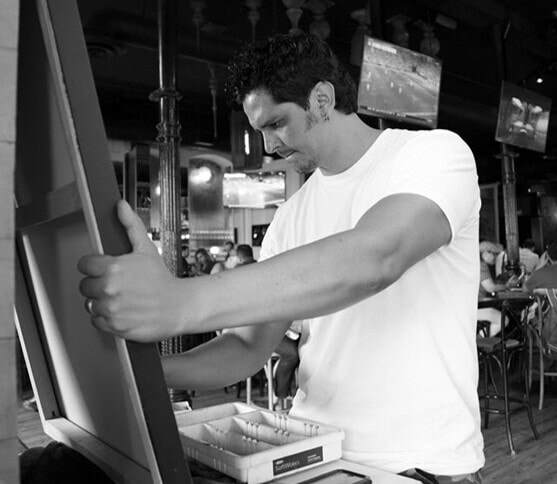 He uses acrylic & pastel painting, watercolors, drawing and digital mediums to craft contemporary art work of entertainers and athletes that is recognized internationally. 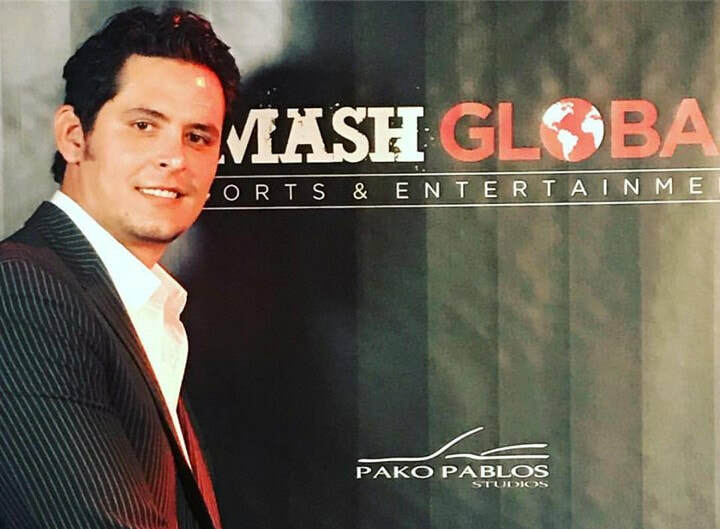 Pako Pablos is the local artist internationally known for his paintings that feature actors, social icons, sports and music figures. Pablos said the thief was able to walk away with the painting without anyone noticing, but then led police straight to him, via social media. 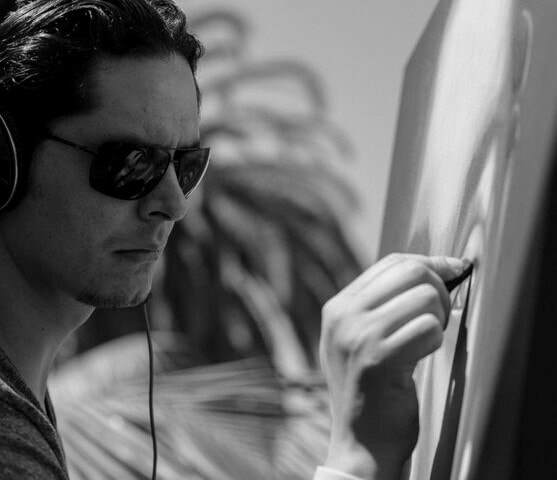 ​El mexicano Pako Pablos, es un pintor contemporáneo que utiliza la yema de sus dedos para hacer impresionantes retratos de artistas famosos. El artista decidió dejar a un lado los pinceles y las brochas para realizar sus obras y hoy en día es uno de los más reconocidos en los Estados Unidos. Los últimos cuadros realizados por Pablos fueron encargados por grandes empresas o cadenas de negocios.